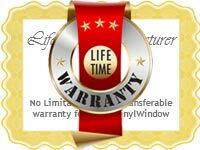 Like everything in this world has its life span after which, it becomes useless, Oakville windows start to lose their efficiency after a certain period of time. 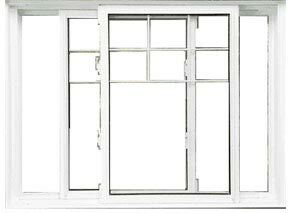 But the question is, how can you be able to determine whether the windows are working properly or not? 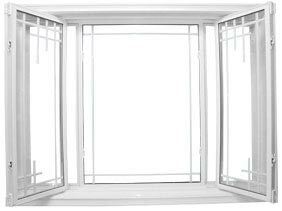 To answer this question, you will have to keep a regular check on the performance of your windows and see how efficiently they respond to your needs and conserve energy. 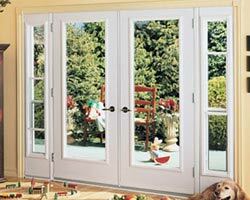 The windows are not only useful in conserving energy, but they are also helpful in giving a new look to your home along with providing security and protection to the inhabitants. 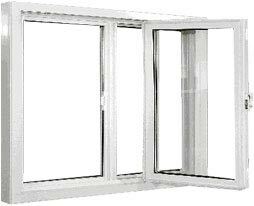 Now, what’s the problem if you know how to proceed with the window replacement procedure? 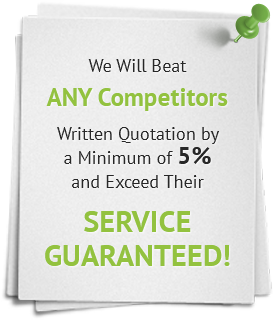 Well, the real issue is to identify your need for which, you will have to hire someone professional and experienced. 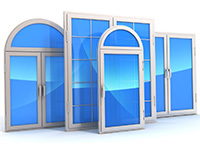 Hiring an expert, like Total Home Windows and Doors will be the best decision since they possess pre-requisite knowledge and skills to efficiently analyze the condition. 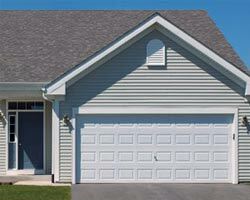 Once they have information, planning becomes easier. 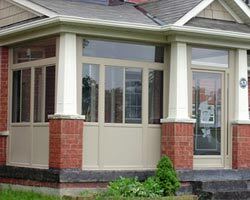 Another decision that you will have to take is selecting the type of Oakville windows that can complement your home’s interior as well as exterior and allow inhabitants to live a comfortable life. 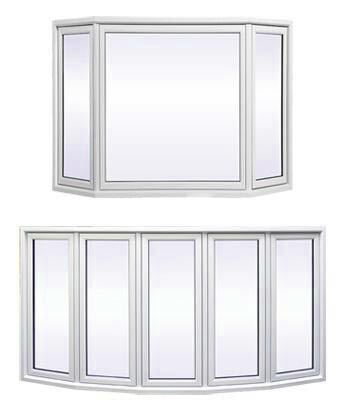 Since vinyl windows are manufactured under the Energy Efficiency Act, you will be rest assured that your energy bills will not exceed from the limit. 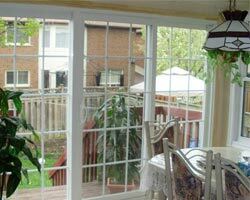 During winter, the Oakville windows will work to keep heating cost as low as possible by ensuring that cool air does not come inside while in summer, they ensure that cool air does not escape from the place. 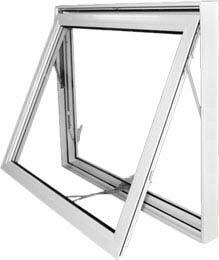 Vinyl windows are provided with at least 2 glass panes and have inert gas pockets in-between that create an insulating layer to control the inside temperature. 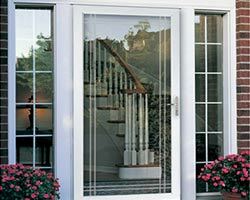 Although vinyl windows are better in terms of utility and customers used to prefer them for many reasons, Total Home Windows and Doors have kept their prices at a reasonable range so that every customer can easily purchase them. 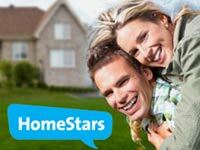 If you buy products from the company, you would be having a privilege of free installation and energy cost will be reduced after one month. 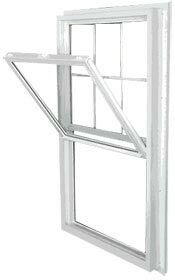 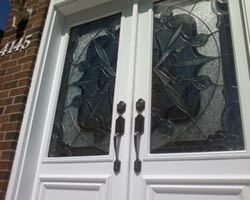 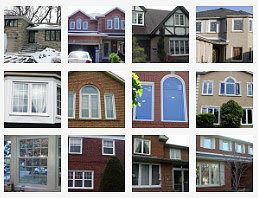 No matter what sort of windows you are looking for, the service provider has everything you want. 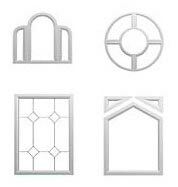 You will be able to find different styles, designs and material that will keep you satisfied about their availability. 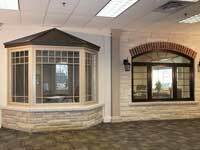 Since the windows have various styles, colors, finishes and sizes, you can alter the interior and exterior according to the prevailing trends in order to make your home an interesting and appealing place to visit.